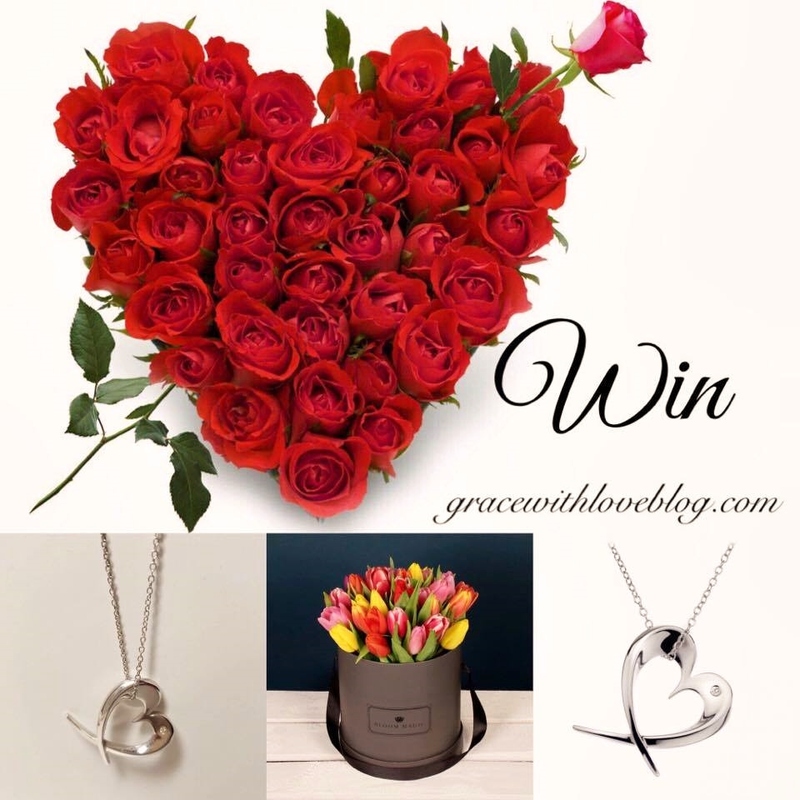 With the ultimate day of love less than a fortnight away Grace With Love Blog readers prepare to be spoiled with my Valentine's Day Competition in association with Ryans Jewellers Limerick and Bloom Magic. Read on for full details of the precious prize and your entry criteria! 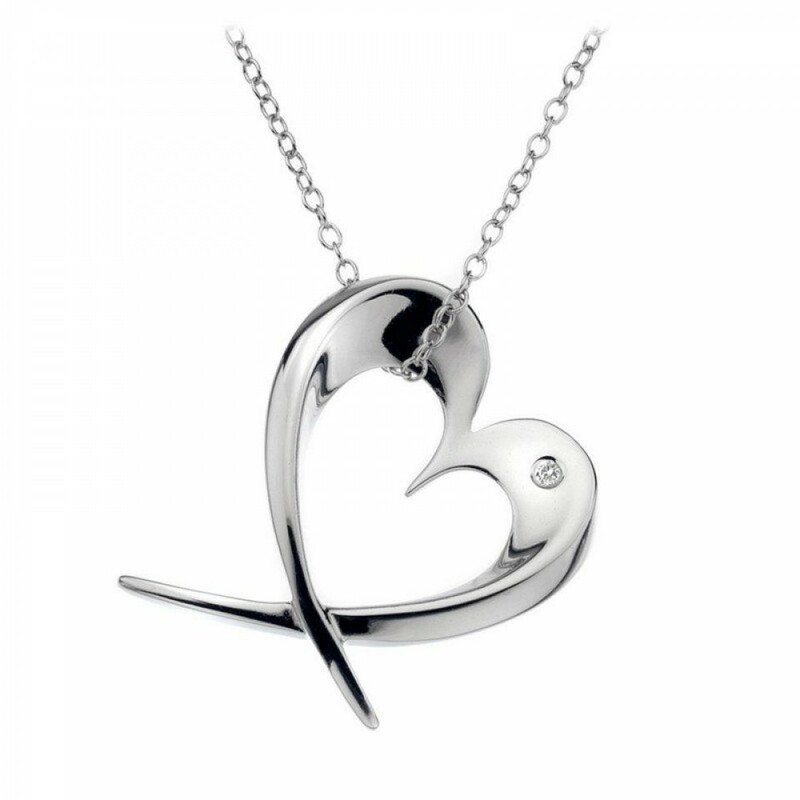 The first half of the prize is this stunning "Silver Heart Pendant" from Ryans Jewellers. This is one of the best sellers in the heart range and is set to one side with a real diamond in the top right hand side. Ryans Jewellers is a fantastic family run business celebrating over 140 as the diamond specialists of Limerick! You may recall my visit to the jewellers for the "Limerick Style Experience" in December, a fantastic event showcasing the best fashion the Treaty city has to offer. Be sure to check out their sublime range in store or online for fantastic service from an excellent homegrown Irish business. 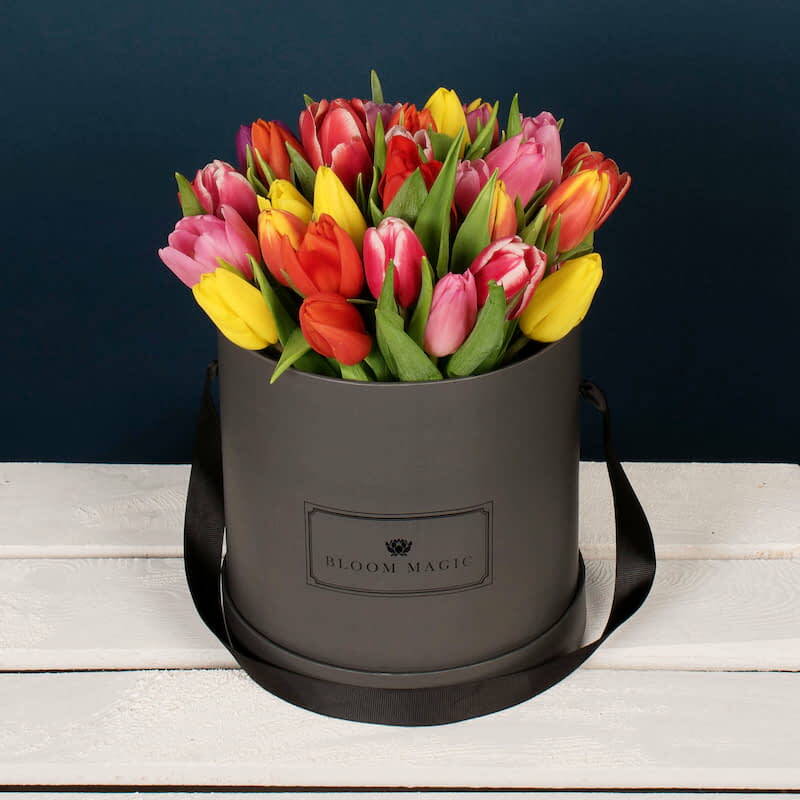 The second half of this wonderful prize is this beautiful "Budding Romance" collection from Bloom Magic coming in this prettily decorated hatbox. You may recall my blog post outlining this luxury online flower delivery service which you can catch up on here! 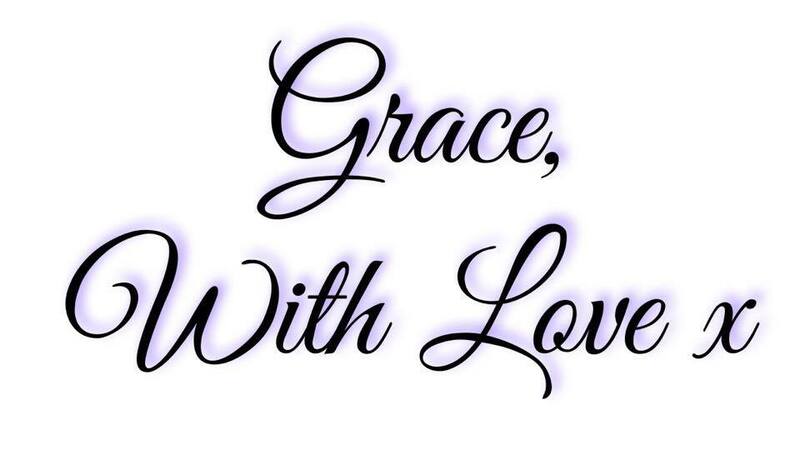 Comment done on the photo here and tag some friends to enter too!